Comments: Is an evergreen in the deep South and semi-evergreen to deciduous plant further North. Water requirements low on established plants. Use as informal hedge, screen or background plant. 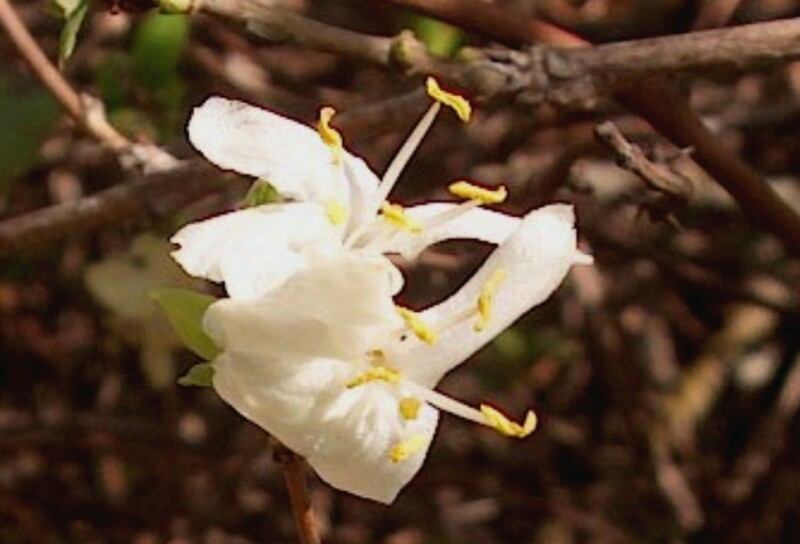 Have white flowers that have a sweet, lemony fragrance that provides a wonderful aroma on a warm day in the spring garden.